SHARPSBURG, Md. (AP) - Would you like your Civil War history seasoned with baseball trivia? Spritzed up with a winery tour? 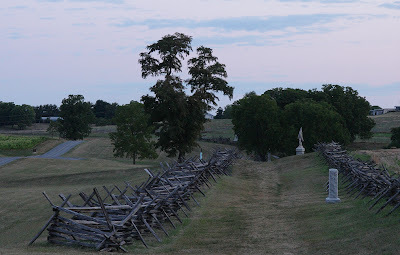 Do you long to dissect the Battle of Antietam with a Pulitzer Prize-winning historian?